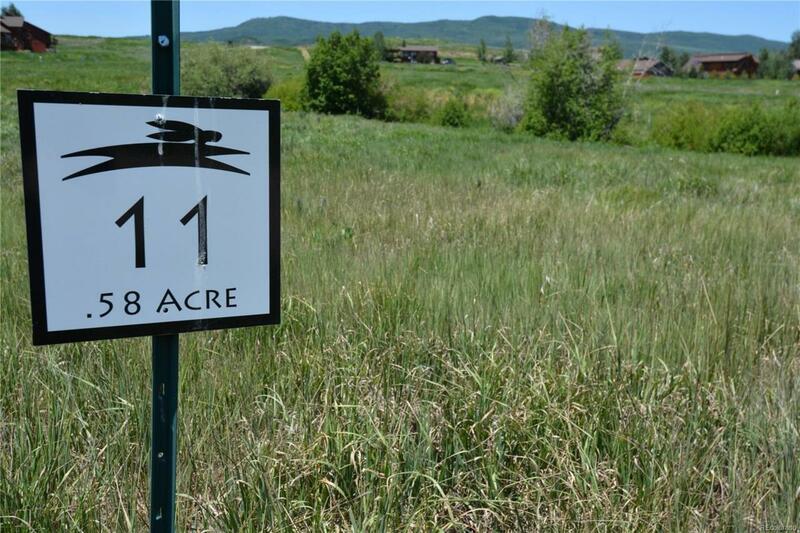 Outstanding lot in the Blacktail Meadows Neighborhood of the Neighborhoods at Young's Peak. This large flat lot backs to the trail system and creek. Blacktail Meadows is privately located behind the fire station in a quiet and protected neighborhood with no through streets. A trail system winds through the community and Stagecoach Reservoir is only minutes away. Lot is ready to build with paved roads and underground utilities to lot line.